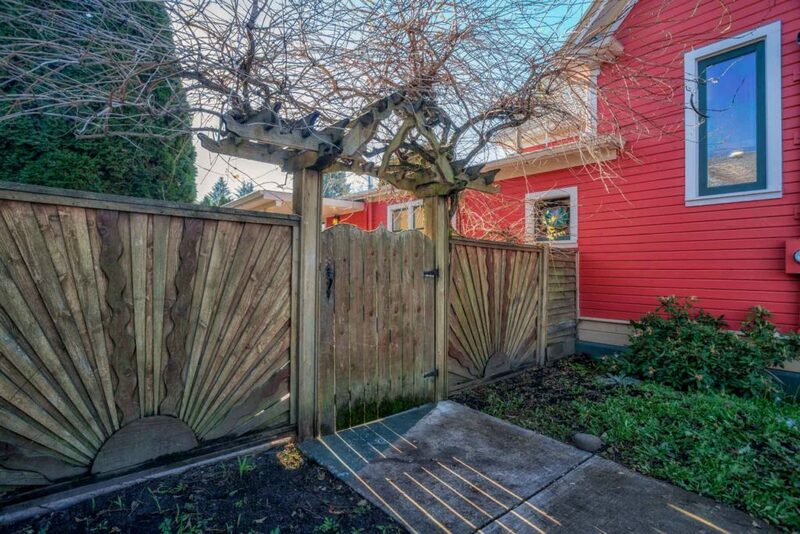 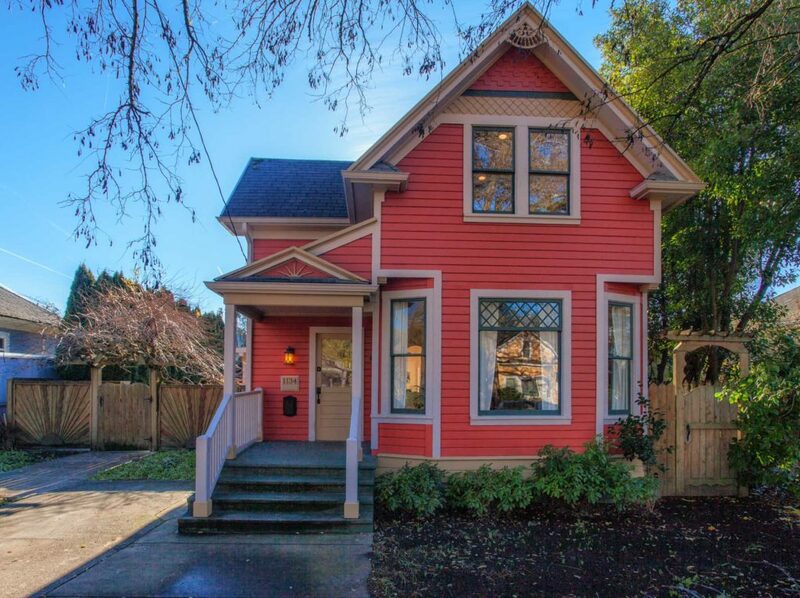 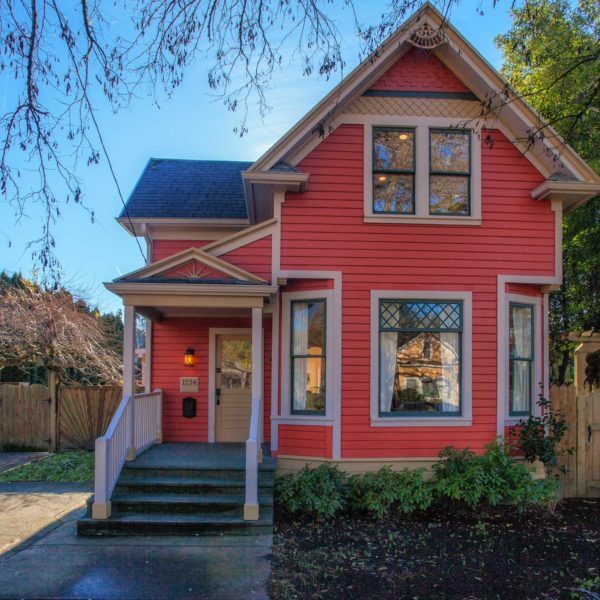 It's hard to talk about "The Red Victorian in Sellwood" without resorting to certain cliches. 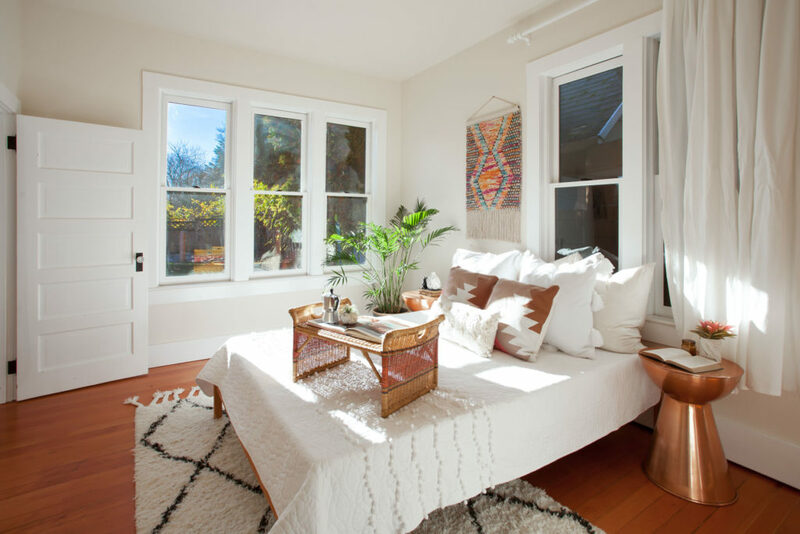 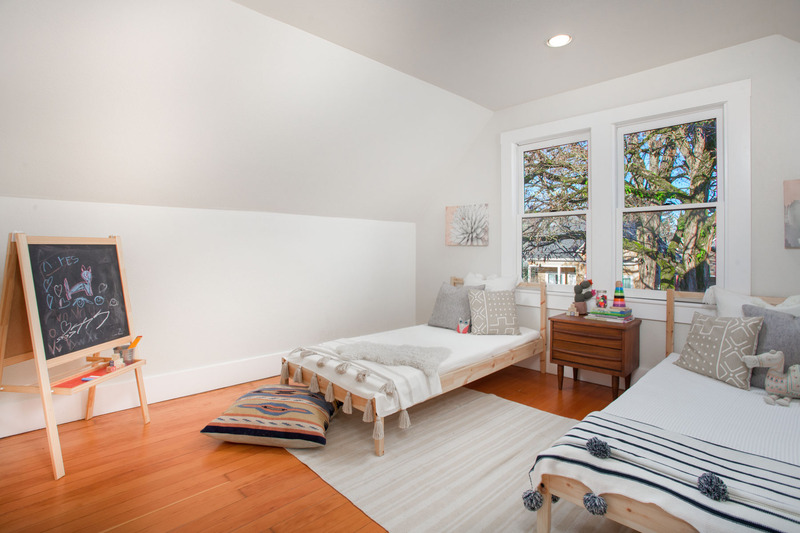 It is the type of home that inspires froofy descriptions like "dreamy", "adorable" and "Portlandesque". 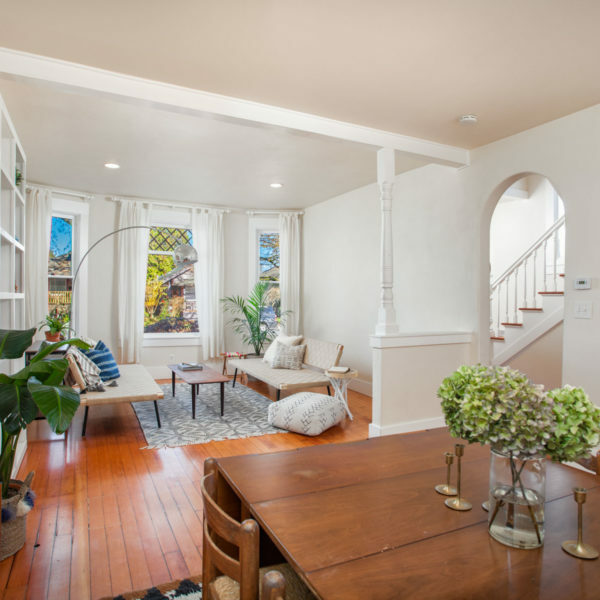 While those are accurate, they are not enough to describe this fantastic home. 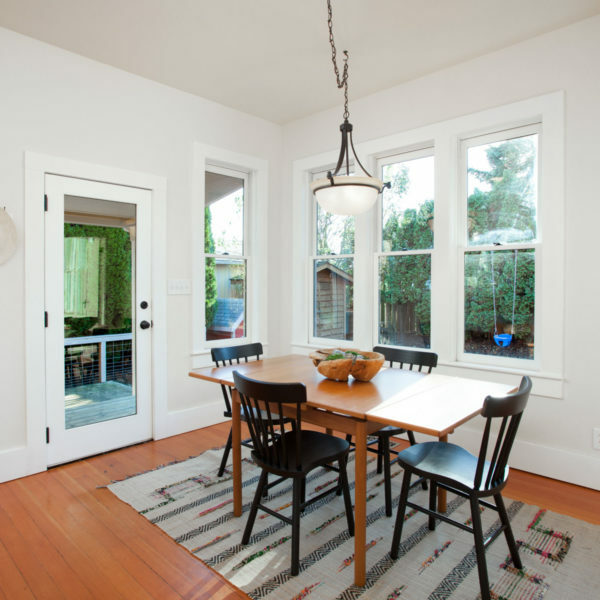 It is enchanting and functional, romantic and well appointed, charming and practical. 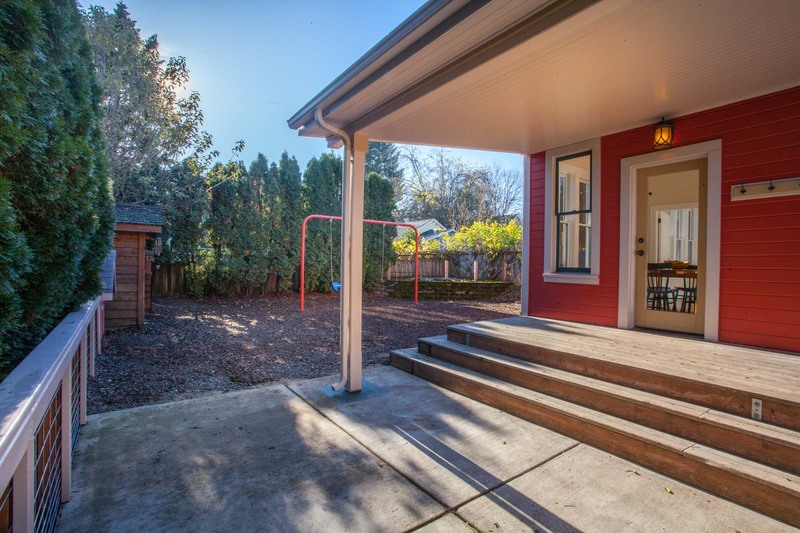 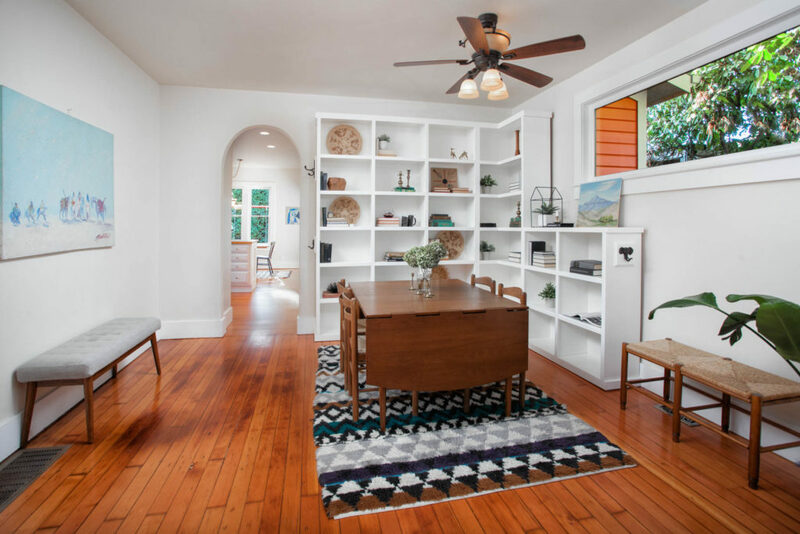 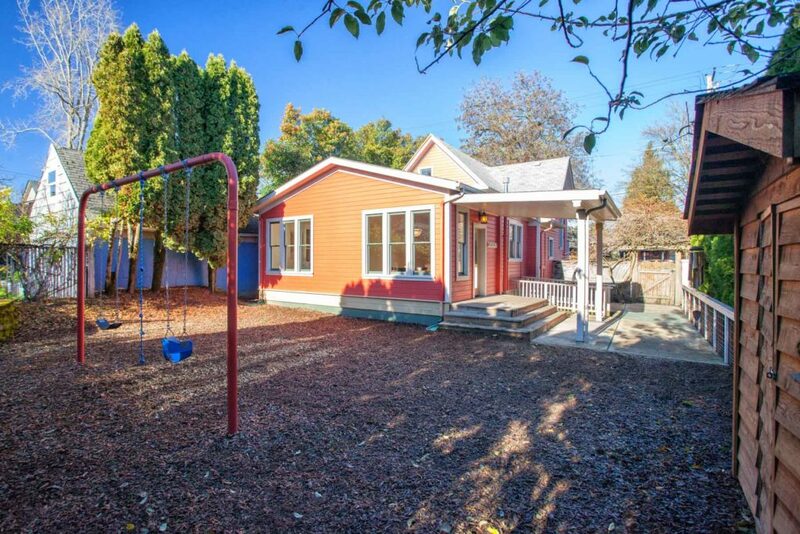 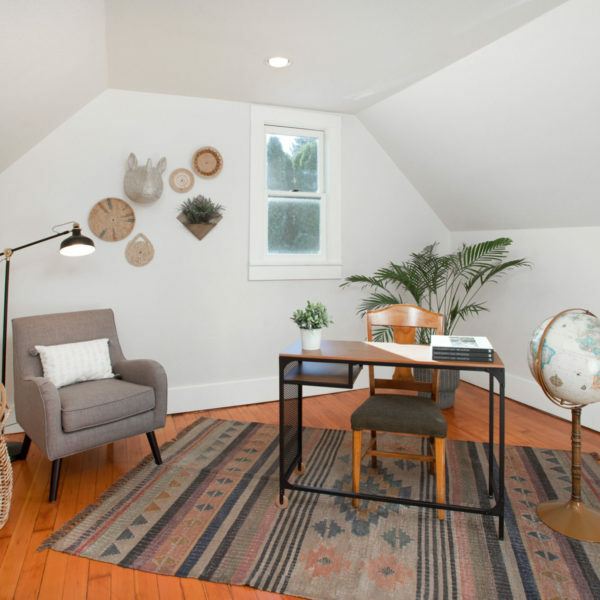 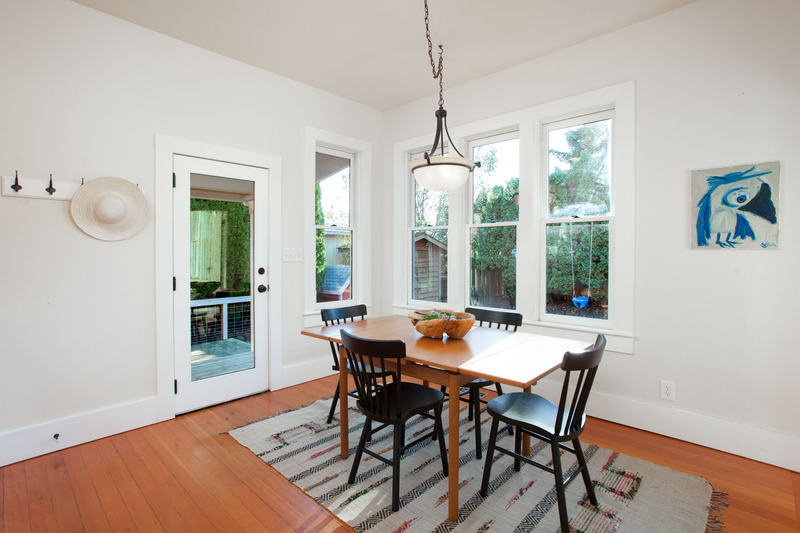 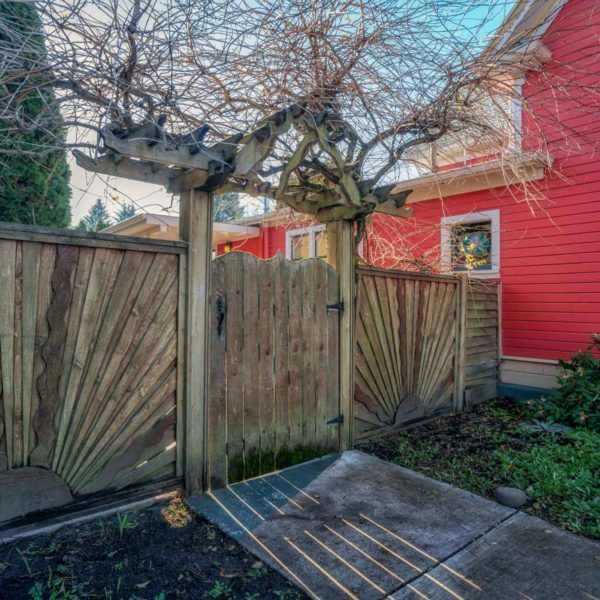 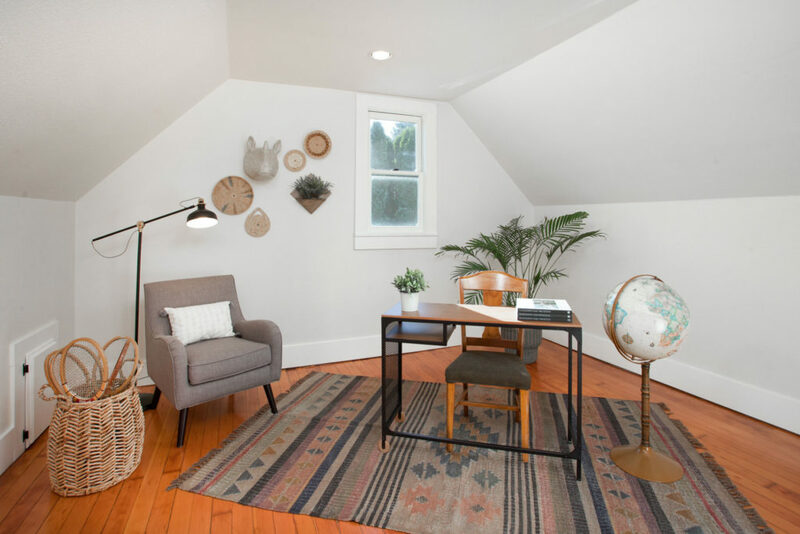 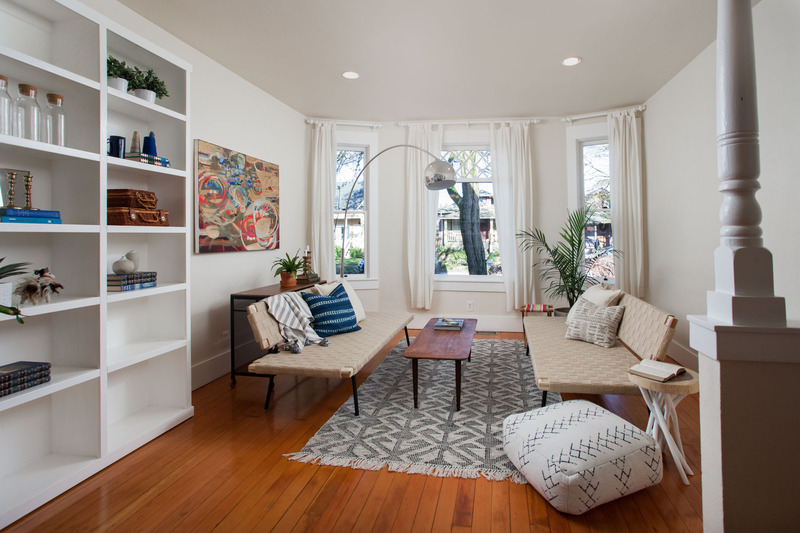 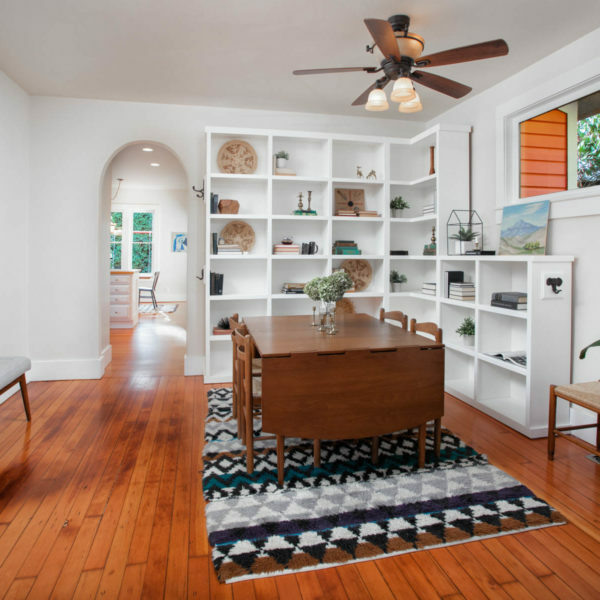 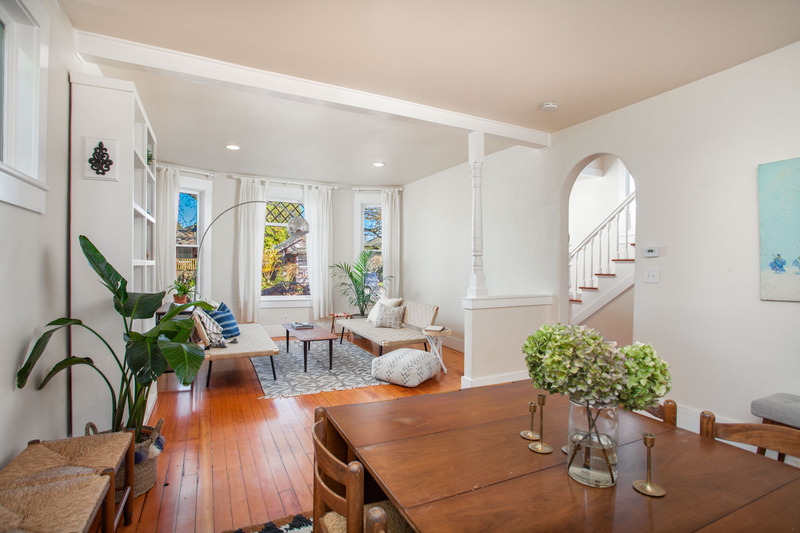 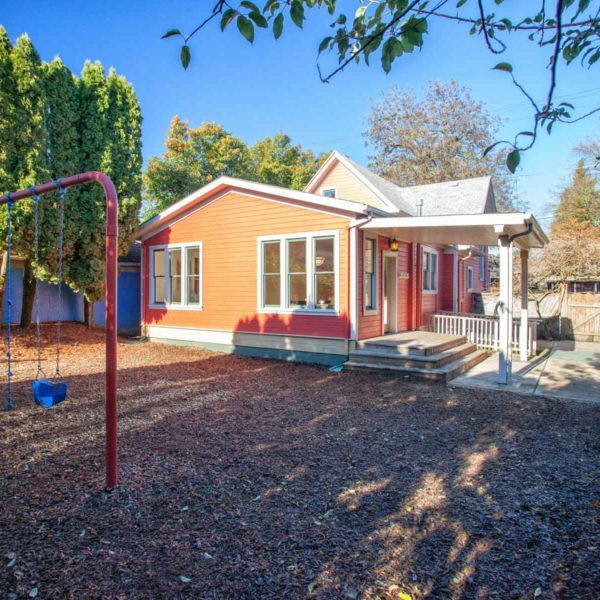 Perfectly situated between Sellwood Park and a highly popular retail stretch that include Jade Tea House, Sellwood Library and the Sellwood corner Food Cart Pod, this light-filled home is loaded with character and perfectly mixes original charm with modern updates. 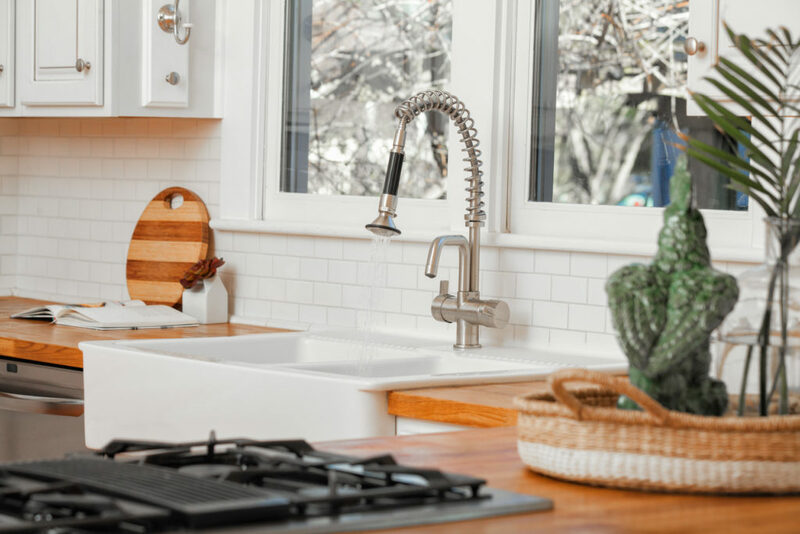 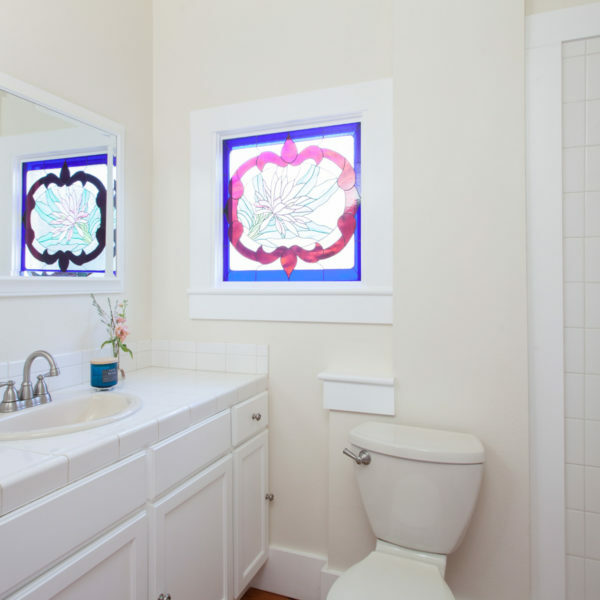 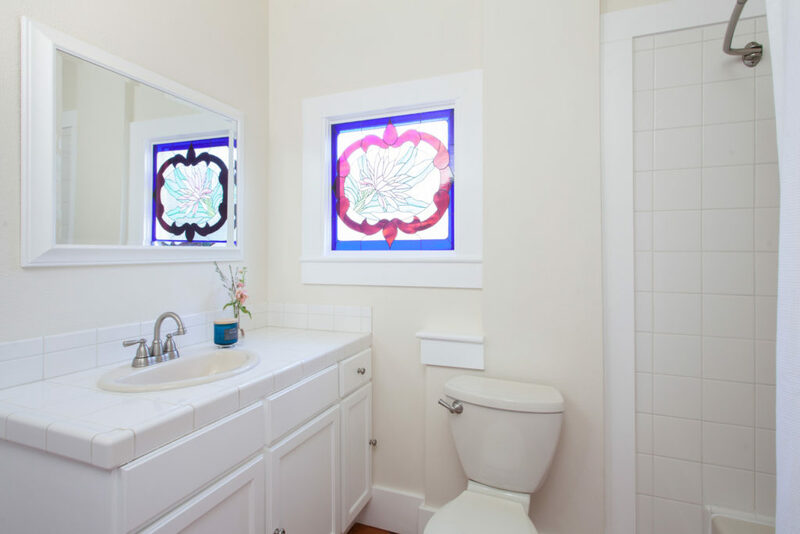 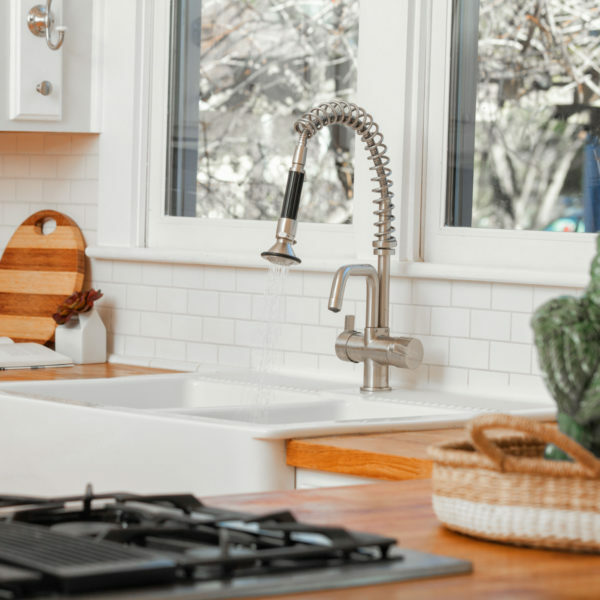 Hardwood floors, high ceilings and criss cross paned windows all add to the home's character, while newer bathrooms, kitchen and systems enhance the home's functionality. The spacious floor plan boasts an entryway, large living room with recessed lighting and formal dining room with ceiling fan light fixture. 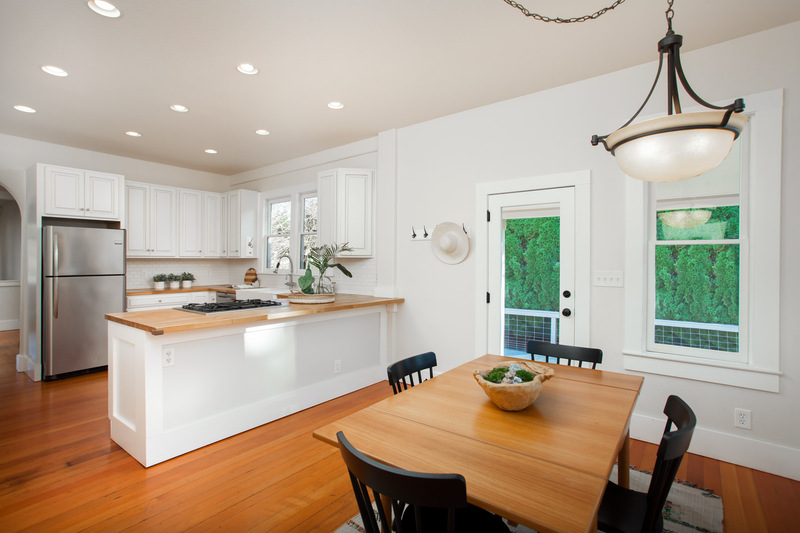 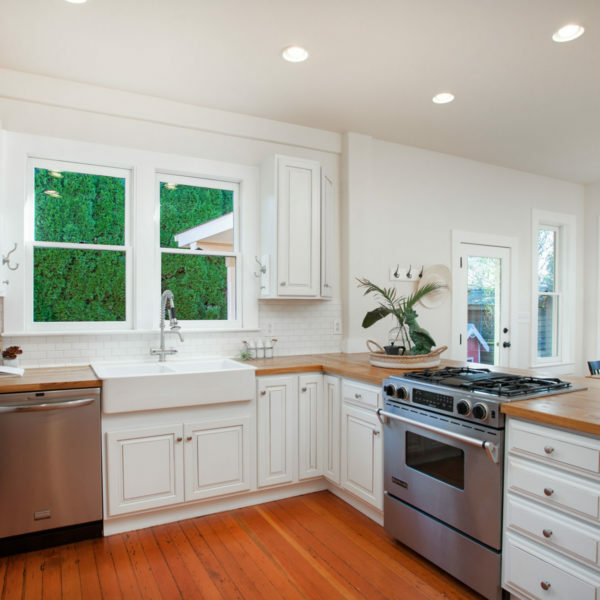 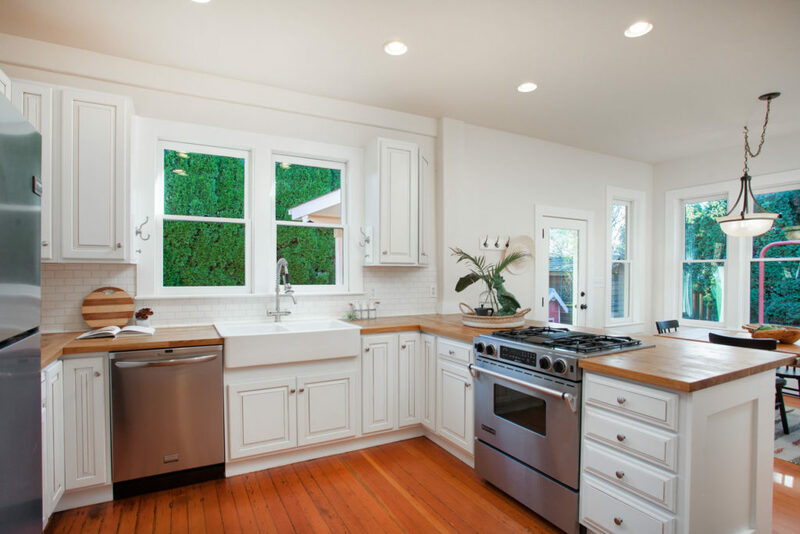 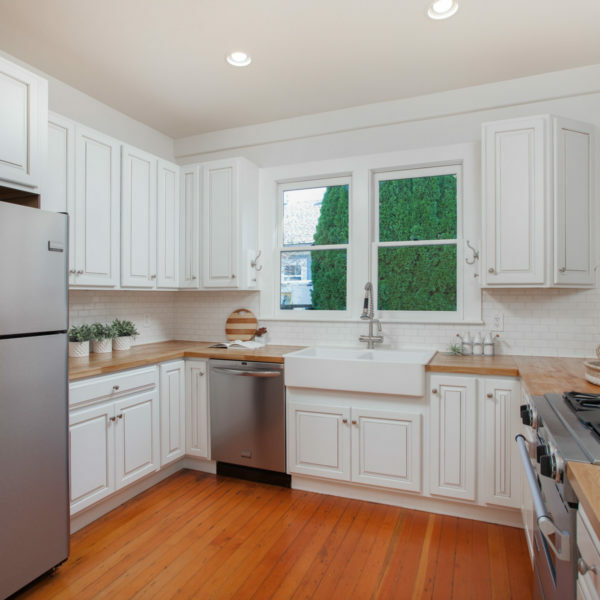 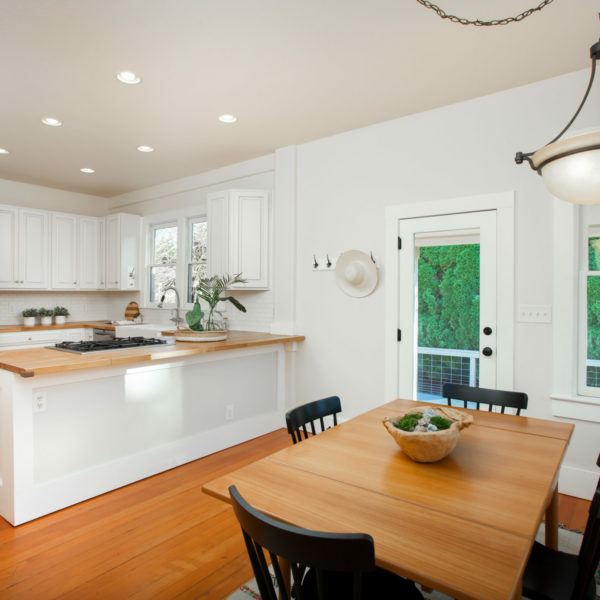 A stunning kitchen was completely remodeled a few years back and functions as the heart of the home. 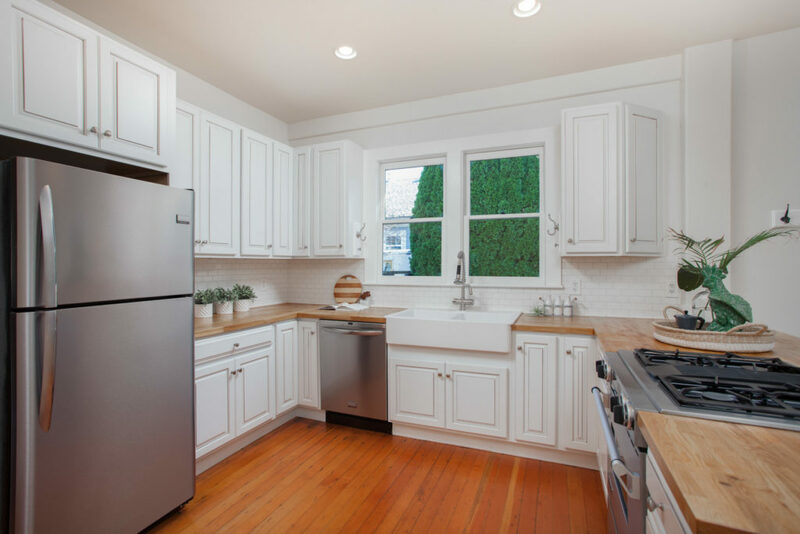 Upgrades include butcher block countertops, farmhouse sink, stainless steel gas appliances, subway tile backsplash, bar seating and large breakfast nook with French door access to the rear yard. 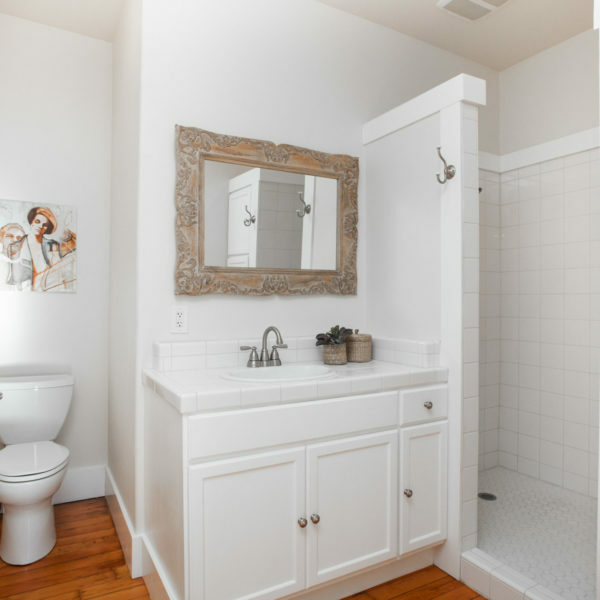 The master suite is on the main floor and features an updated master bathroom. 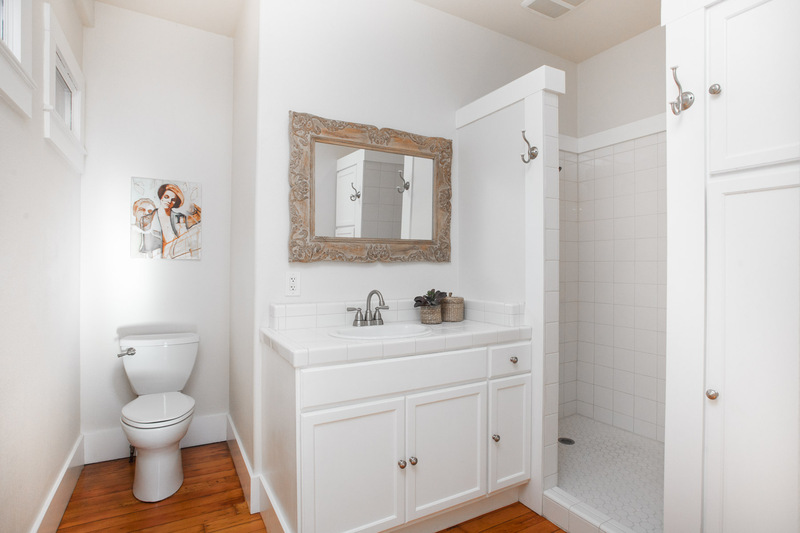 Also on the main floor is a full guest bathroom. 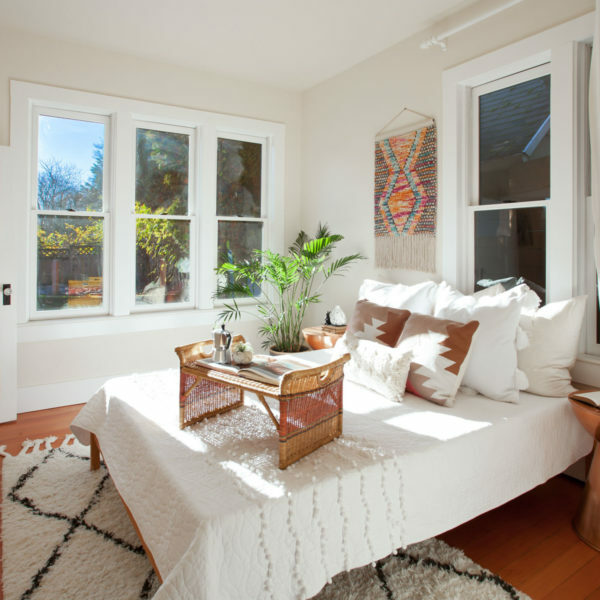 The second story affords two bedrooms and storage space. 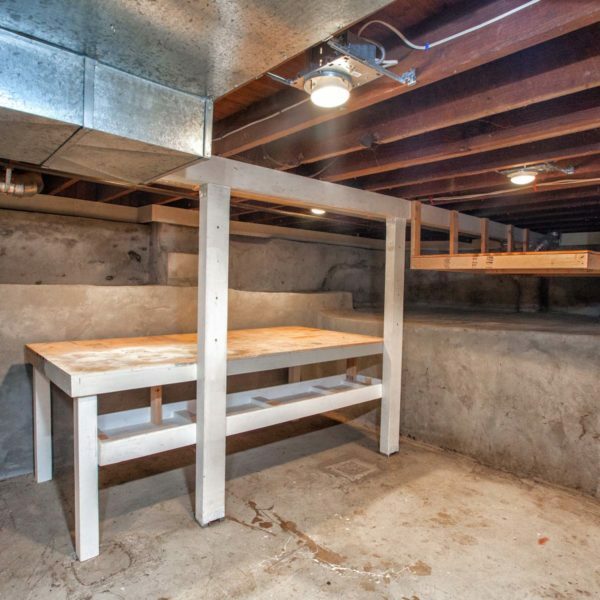 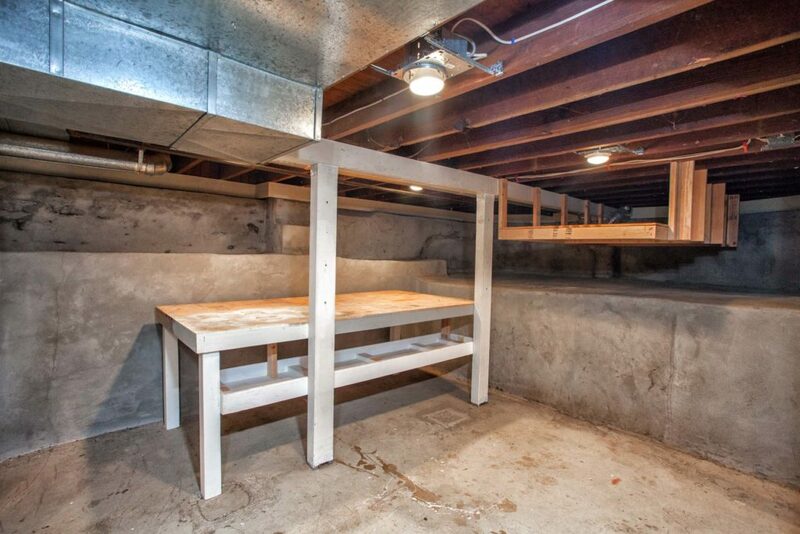 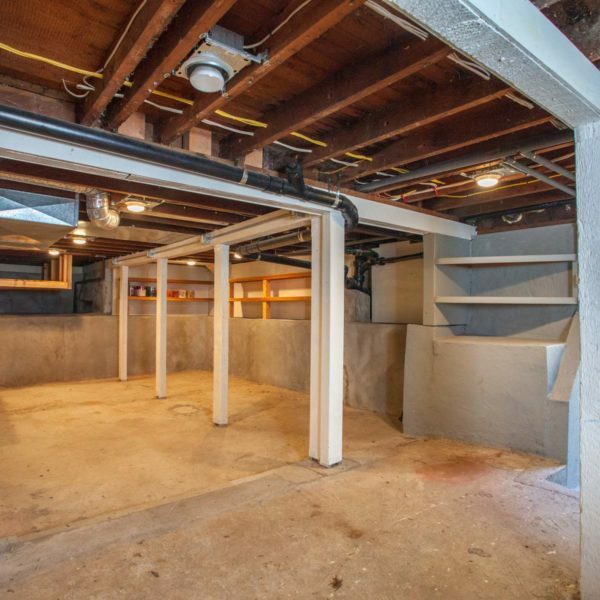 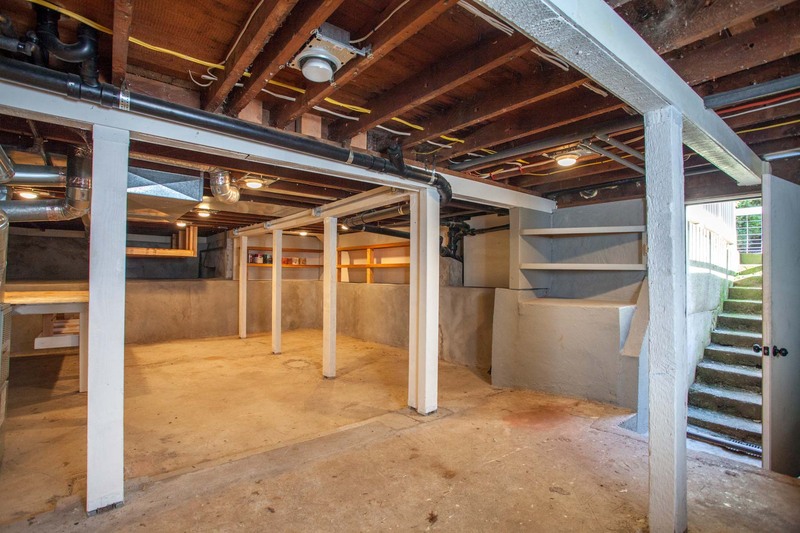 There is additional storage under the staircase and in the large basement. 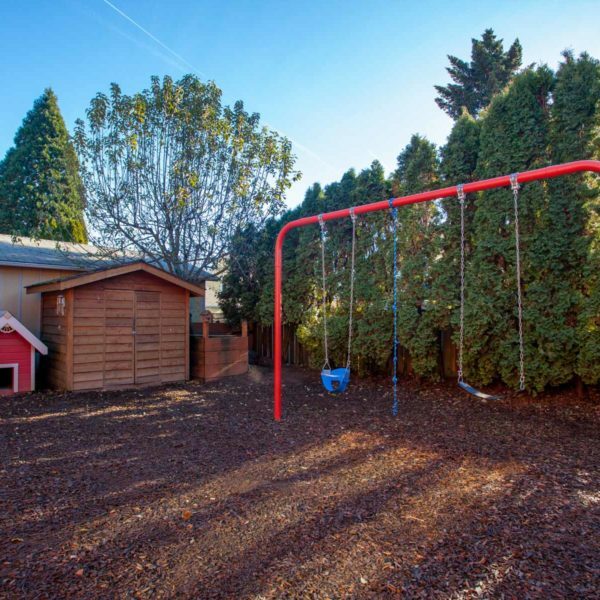 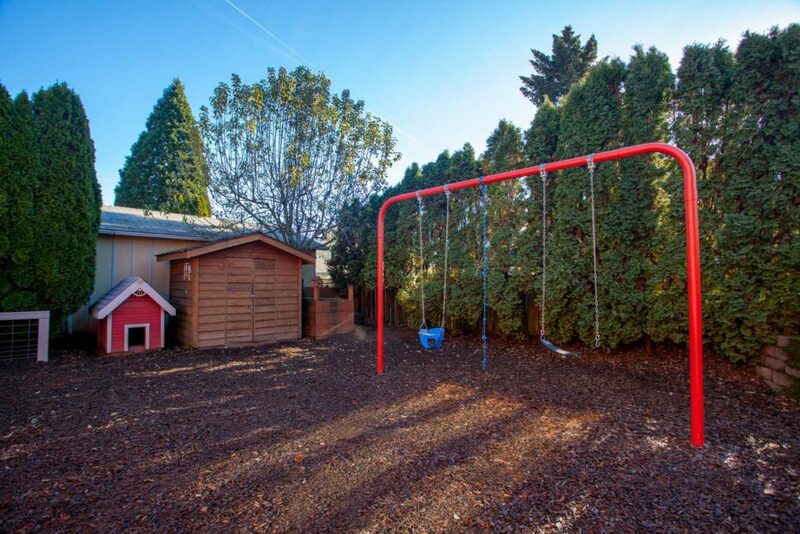 Entertaining is easy in the private backyard, complete with dog house, storage shed, sandpit and terraced garden bed. 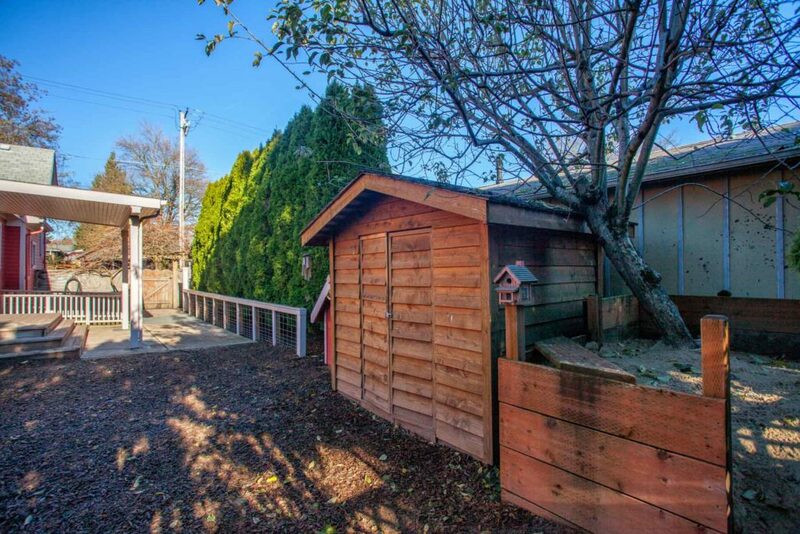 The wood deck is covered and allows outdoor lounging even on rainy days. 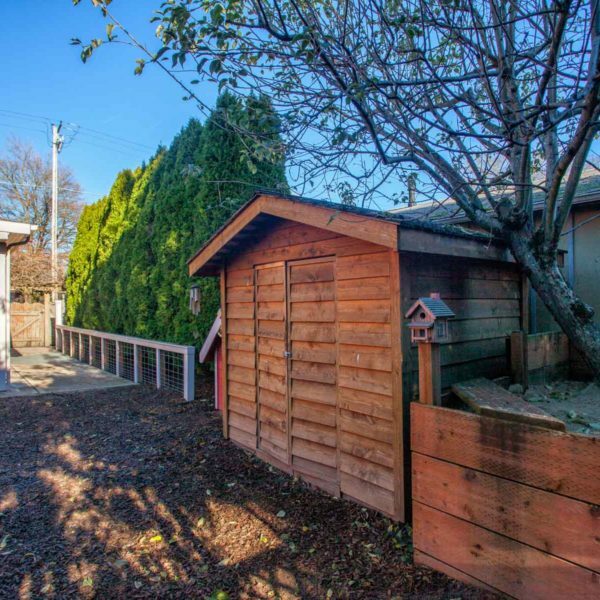 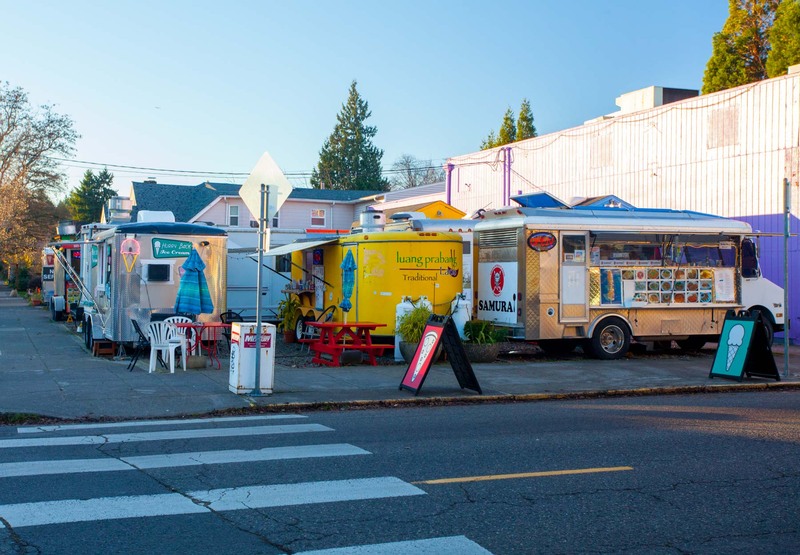 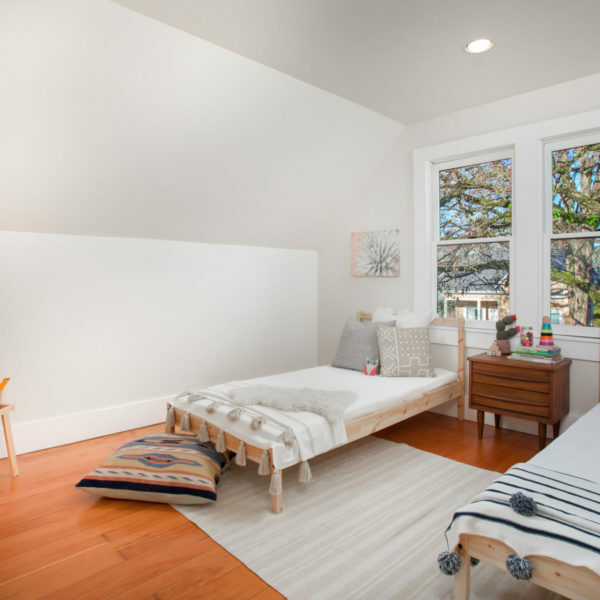 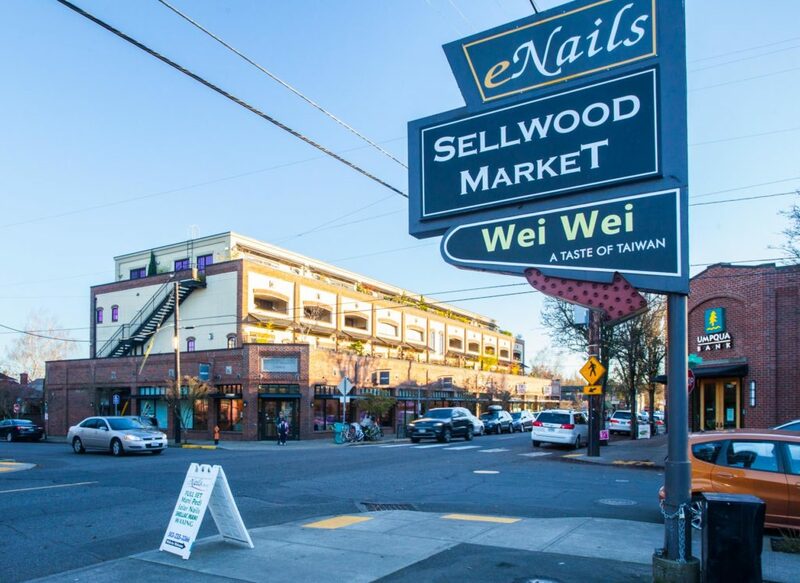 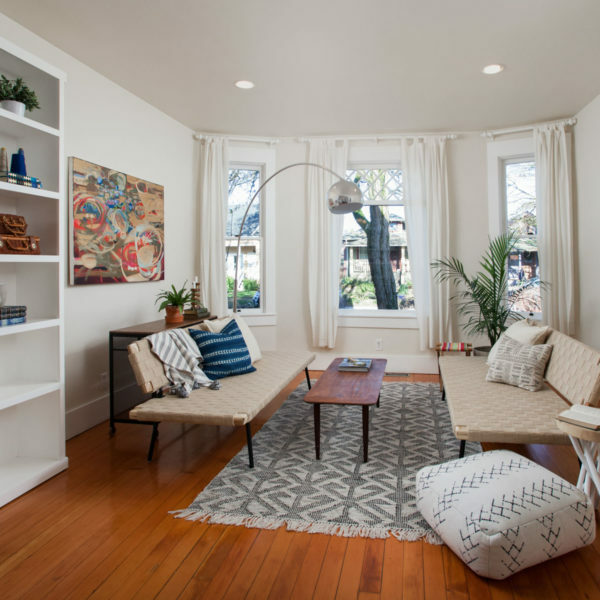 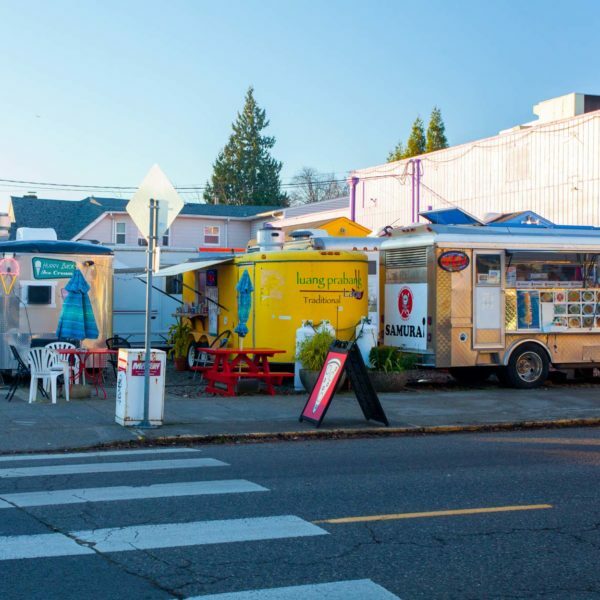 With close proximity to New Seasons Market and all the fine dining, shops, bars, cafes & entertainment on 13th Street, this location is hard to beat. 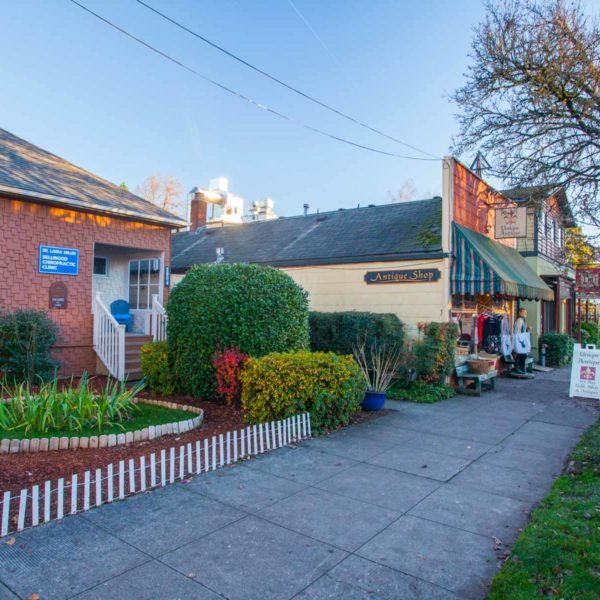 Start off your morning with a breakfast at Grand Central Bakery. 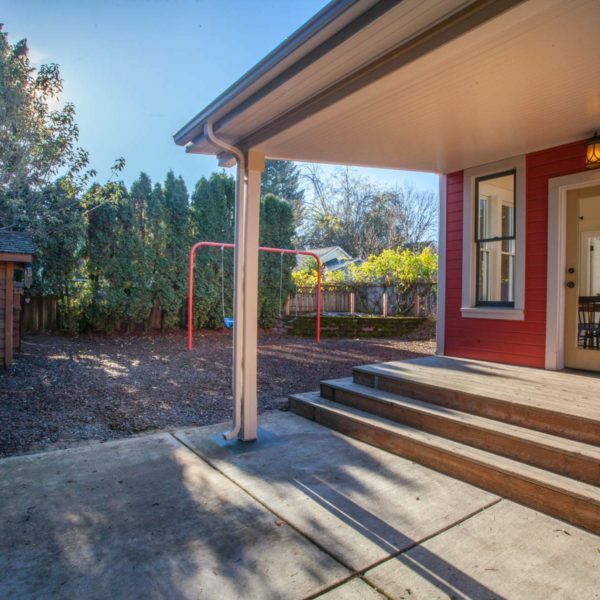 Take the kids to Sellwood Park for some tennis or to play at the park, or pack some swimsuits and go to the pool. 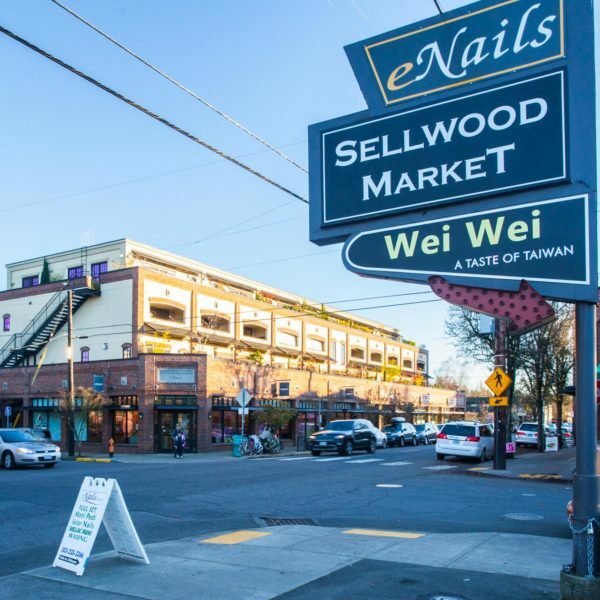 After lunch at Jade Bistro, take your furry friends for a walk down at Sellwood River Park. 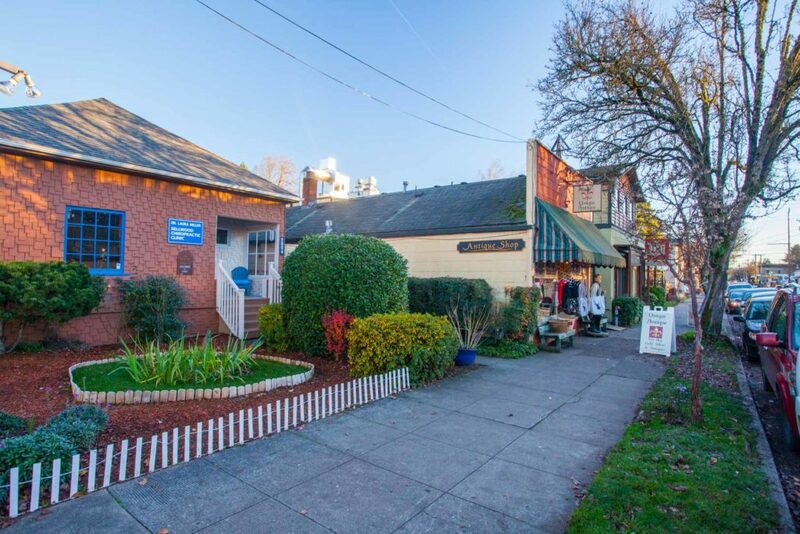 Enjoy your afternoon tea at Tea Chai Te and finish off your day at Oaks Amusement Park.